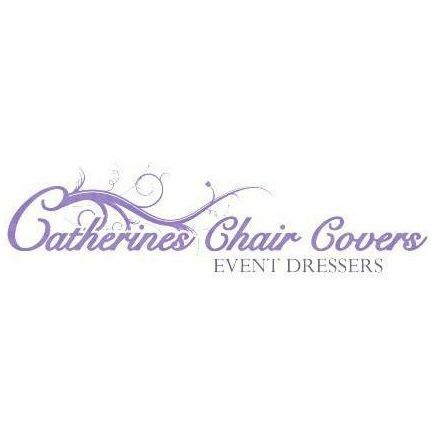 Are you looking for Chair Covers supplier in Whitley Bay, Tyne and Wear? Our catalogue includes 10 companies available for hire in Whitley Bay. 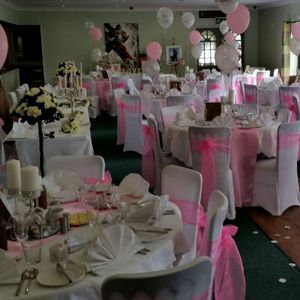 About: Sparkles is a family run business based in Sunderland serving the Wedding and Party requirements of the North East of England. 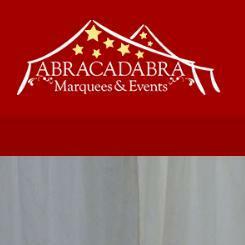 Our services include Handcrafted Wedding and Party Stationery, Balloons, Chocolate Fountain, Fruit Palm Trees, Candy Station, Chair Cover Hire and our Starlight Backdrop. About: Bespoke venue styling for all parties and celebrations. We offer friendly, affordable and professional service. Hi, I am planning a birthday party. it will be a garden party and I will need a band or a dj and a photo booth as well as catering. 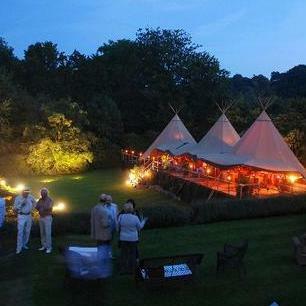 This is an outdoor party within the grounds of a small hotel. 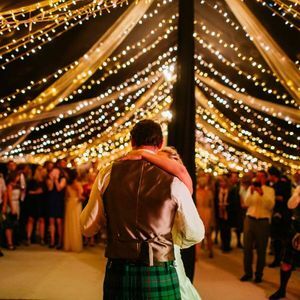 I would like prices for tent/marquee/tipi as basic and also with extras such as lights, flooring, dancefloor, chairs and tables. Hello, I am having my wedding at my uncles property. We will be having approximately 120 guests. We would like stretch marquee or tipi to hold between 100-120 for lunch then have the option to move tables out into an out building or similar and have the tent as the social area for the rest of the afternoon / evening. I would like a floor and lighting option added to the quote. I'm looking for two tents for a 24-hour rental. I need one tent for the wedding and the other for the reception, We are looking to accommodate about 100 guests. I want two tent be in pink colour. Hi, we are having an outdoor wedding next Summer for approx 70-75 guests. Ideally we would like a stretch tent (in any colour other than white!) 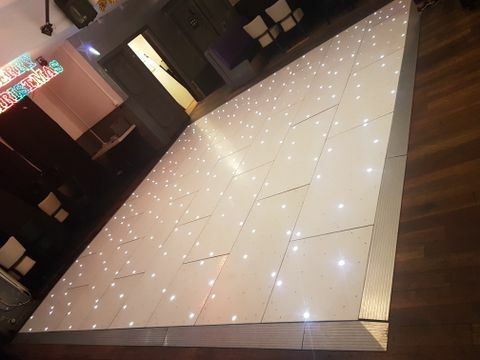 with a dance floor, long tables and benches, lighting and possibly a stage. The idea of our wedding is to have something laid back and unconventional, so we may require furniture if it's to our taste. Look forward to hearing from you! Marquee to act as dining room to side of premises. 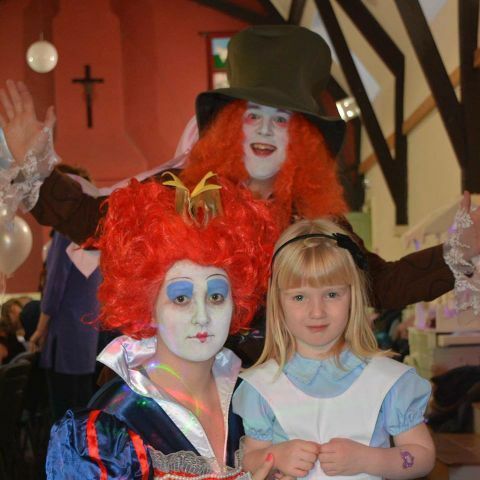 80 daytime guests and up to 120 evening guests. Luxury toilets with Disabled facilities. Catering for wedding breakfast as well as hire of standard dinner service package. Bar hire unit. If the tent can be erected on 11/08/16 for set-up of the event. Please quote on flooring. Flooring needs to be something like soft flooring, please include lighting. We want to have cover for 30 X 7 metres. Looking at quotes. It's for my sons 25th birthday. Number of guests 100, and we need an extra room as party will be held all at our home.as well we would require light carpet and heater, all depending on price. 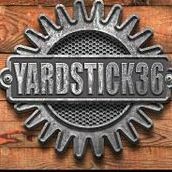 I'm looking to hire a marquee for an engagement party..The timing of the event will be from approx 12m until 4pm, the date hasn't been decided as of yet but it will most likely be on a weekend in June. There will be approx 20 guests which I would like seated. The size of marquee that I'm looking for is approx 10ft by 20ft. I would also like to hire some chairs and tables too.